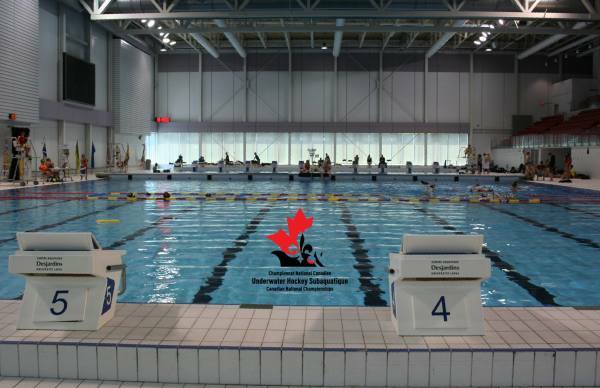 World Underwater Hockey Championships to be hosted in Quebec City, Canada. teams to attend the Championship. very memorable and happy time in the beautiful city of Quebec City. 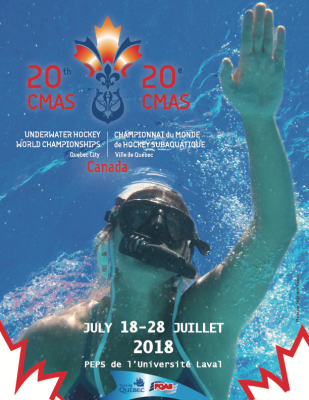 Université Laval campus and Quebec City, we are pleased to invite players from across the world to compete at the 20th CMAS World Underwater Hockey Championships from July 18th -28th 2018. Quebec City, Province of Quebec, Canada. 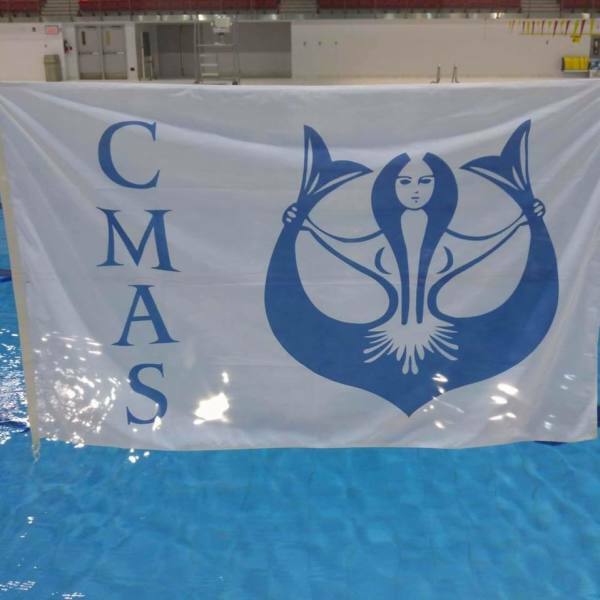 hosting the best in the world in our beautiful city and thank CMAS and the Underwater Hockey Commission for providing this exciting challenge and opportunity.